Evernote: a productivity tool offering a perfect memory! 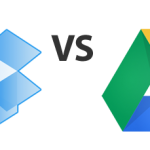 Google Docs or Dropbox…What’s Best? 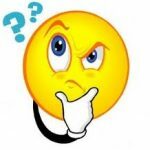 How To Get More Stuff Done? Here’s a Great Time Management Tip!